HomeNew CarsHyundai CarsHyundai Elite i20Hyundai i20 FAQsWhat is the difference between old Hyundai i20 and new Hyundai i20? What is the difference between old Hyundai i20 and new Hyundai i20? 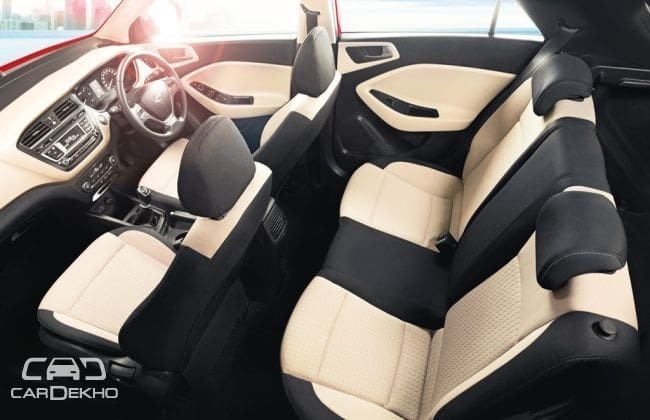 There are a whole lot of difference between the old Hyundai i20 and the new Hyundai Elite i20 both on the inside as well as the outside. Not only the new one is the successor of the outgoing car but it is a new car altogether. To get a better insight click Hyundai Elite i20 VS Hyundai i20.